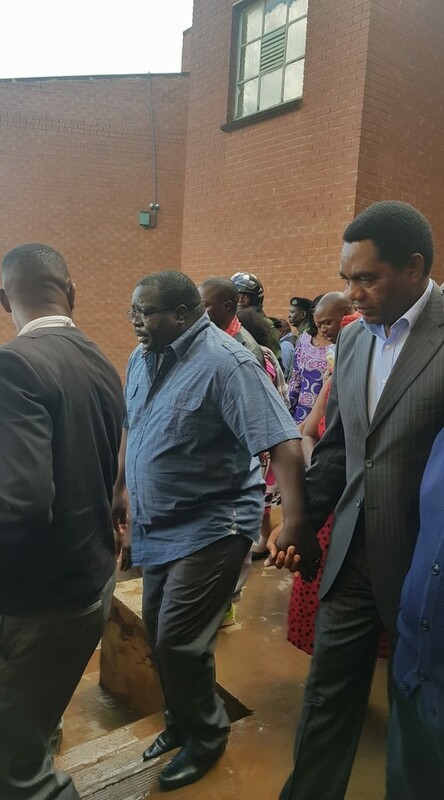 Roan Member of Parliament Chishimba Kambwili has been taken back to Woodlands Police. Meawhile, State House has issued instructions that Chishimba Kambwili be locked up again. Kambwili was this afternoon taken to Court but Anti Corruption Commission officers refused to enter the courtroom. 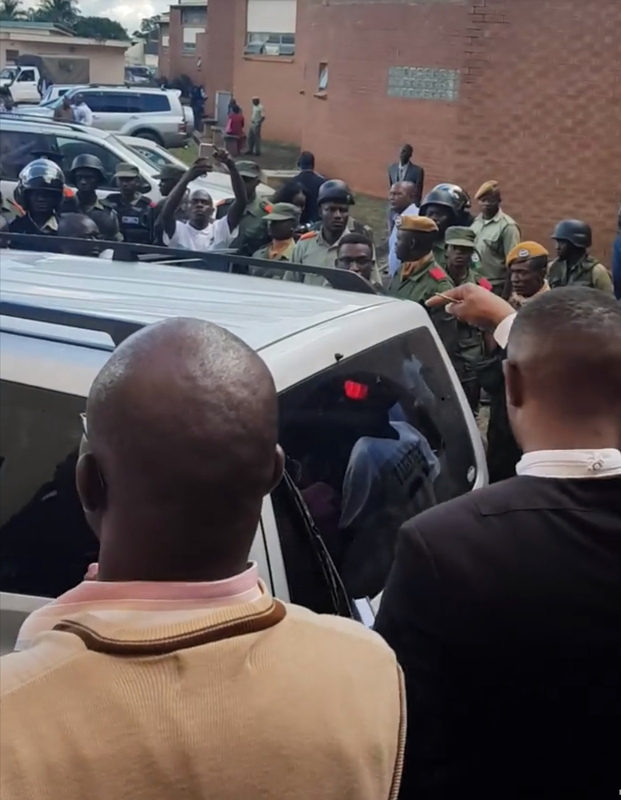 Kambwili’s lawyers comprising Keith Mweemba, Gilbert Phiri and Christopher Mundia Junior then proceeded to the Magistrate Chambers but ACC officers disappeared. Efforts where made to locate the ACC officers but to no avail. Later plain clothed PF Police masquarading as Zambia Police Officers drove Kambwili back to Woodlands Police. By Press time Kambwili was still at Woodlands Police Station. A source from ACC has disclosed that State House through Kaizer Zulu have given instructions that Kambwili should be locked up.